Thank You (with Octopus Cards)!! So this week is a big week in my Key of Kels world. Not only is Wednesday, August 15th my One Year Bloggiversary (!!! 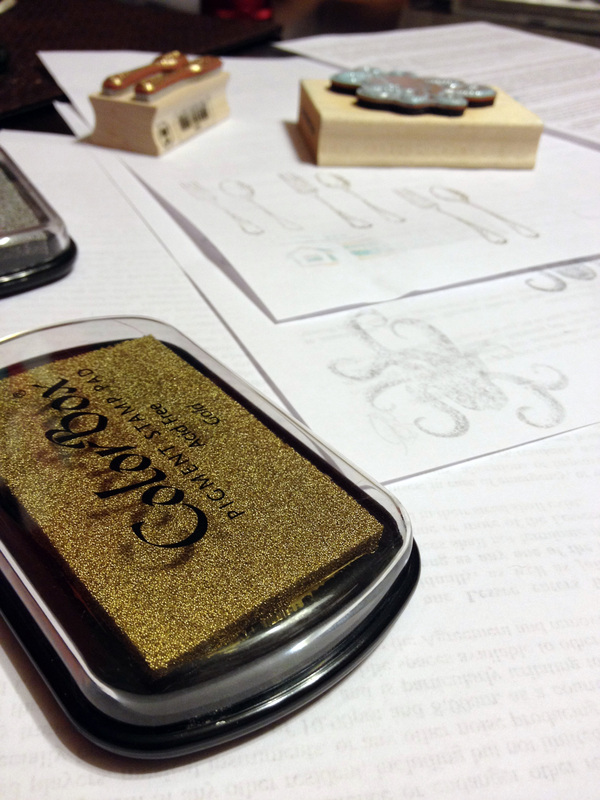 ), but this is my 150th post as The Key of Kels. That means that 150 times in the past year I did something fun, exciting, new, tasty, or different and I wanted to share it. And it means that about every 2.43 days I was on here documenting my fantastic journey. Whether it be Obsessions with Spaghetti or Chocolate for Breakfast. It is really fun and crazy to go back and look through and read where I started and where I have come in the past 365 days. Tomorrow I will have a list of some of my favorite – and most ridiculous – posts from the first year of “The Key of Kels” so you can reminisce with me if you’d like. But today I want to thank you for sticking around. Thank you for reading. Thank you for liking and sharing and pinning and commenting and making this blog one of the most fun and rewarding things I have ever done. I have so much fun eating and drinking and adventuring and crafting and trying to remember to take pictures along the way so I can tell you all about it later. And believe me, if I don’t love something, I don’t keep doing it for a year. Ask someone about that month or two I played the flute. Or played soccer. Or ran track. Or wore baggy jeans. So on this momentous and gratuitous post, I thought it’d only be appropriate to share with you a little craft that I did the other day. I’ve been feeling especially grateful for the wonderful people in my life and wanted to send a few special people notes just to tell them how much their love and hospitality meant to me recently. 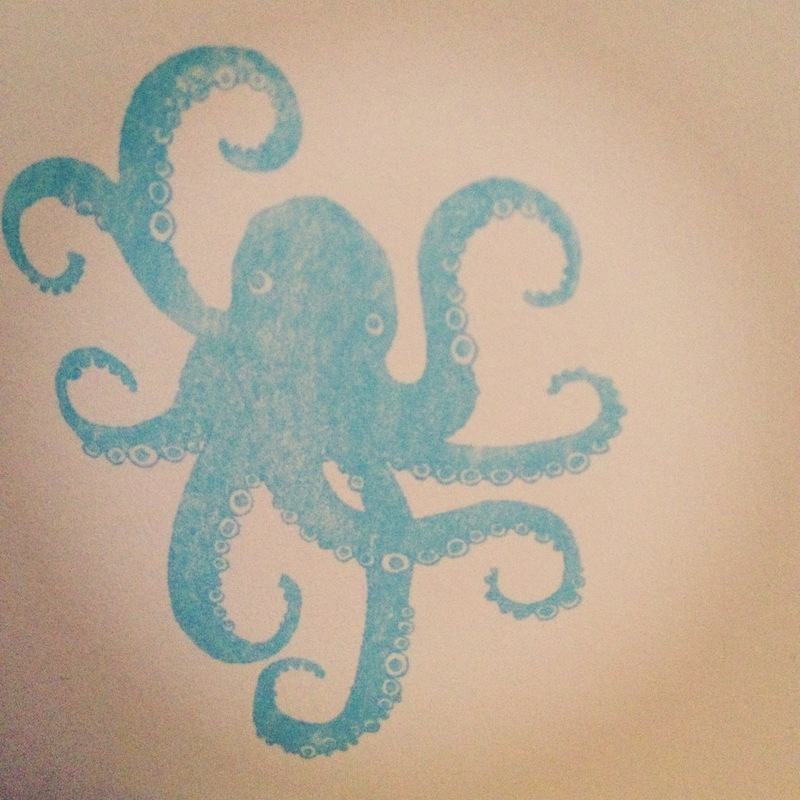 So I went out and bought a pulpo (octopus) stamp, a “Thank You” stamp, and a blue stamp pad from the coolest store maybe ever – PaperSource. 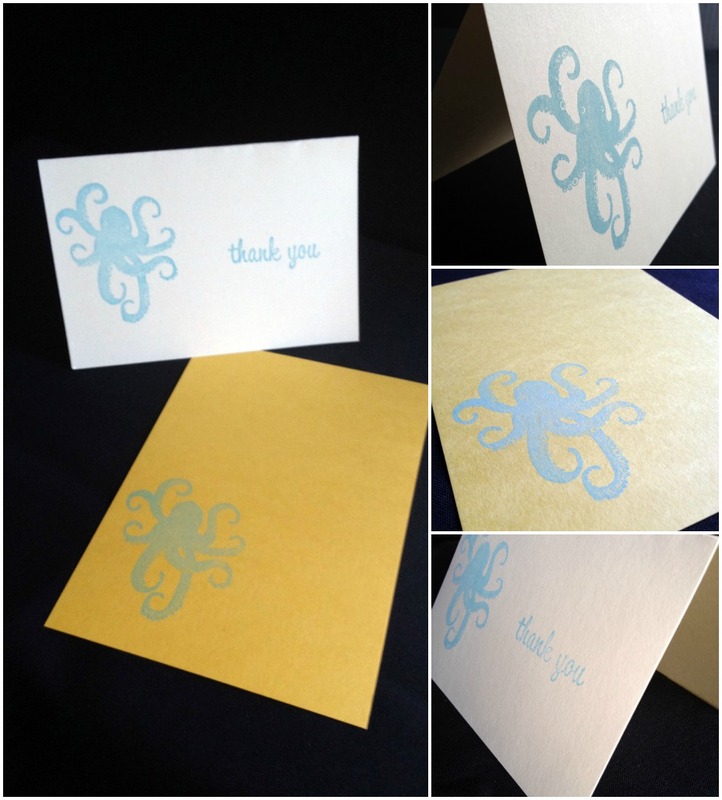 Because I could have bought a couple of cute thank you cards, but now I have new thank you cards and I have a new pulpo stamp. 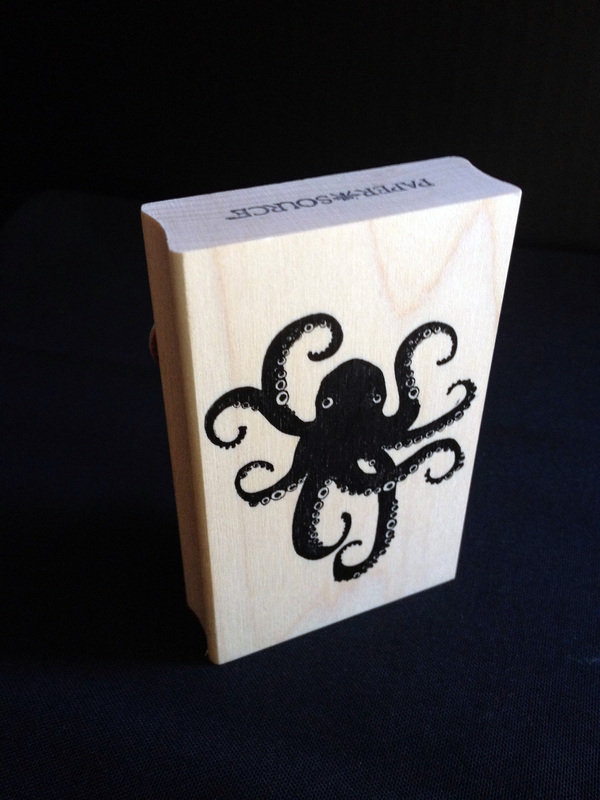 There’s really not much better than a new pulpo stamp. 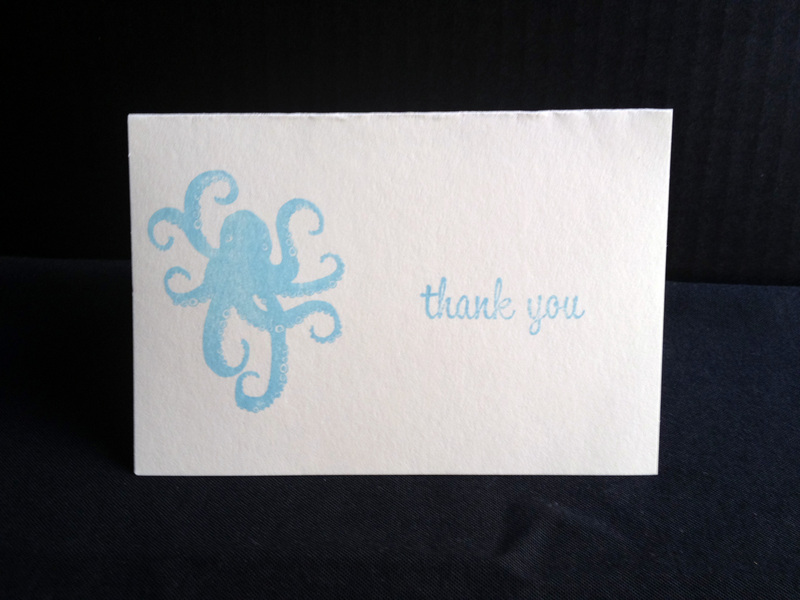 Except maybe for using that pulpo stamp to say Thank You to the people who are amazing in your life. Stick around all week for lots of Bloggiversary celebrating. It will be a rockin good time. Because I believe in champagne and I believe in celebrating.